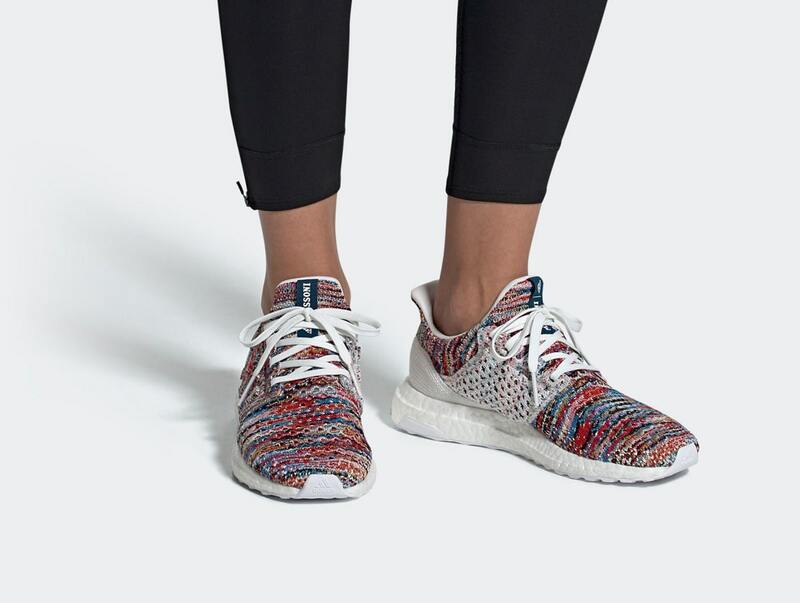 Luxury Italian fashion house Missoni has been called up to share their steez on a trio of Ultra BOOST Clima’s, all set to make their retail debut later this month. 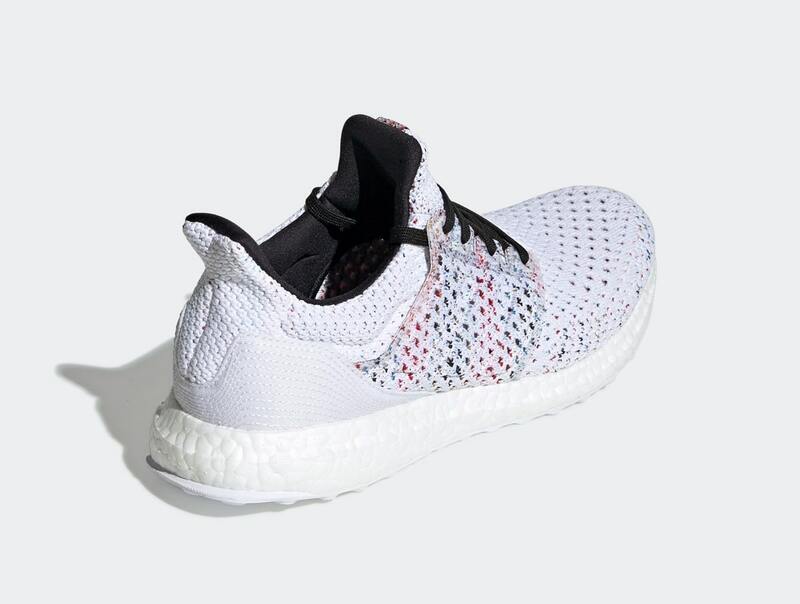 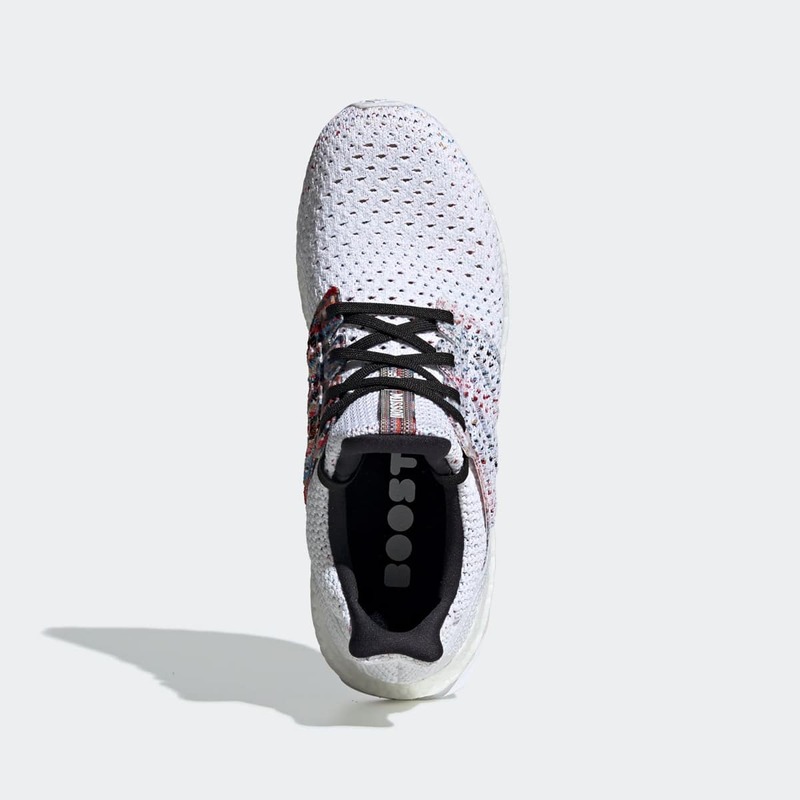 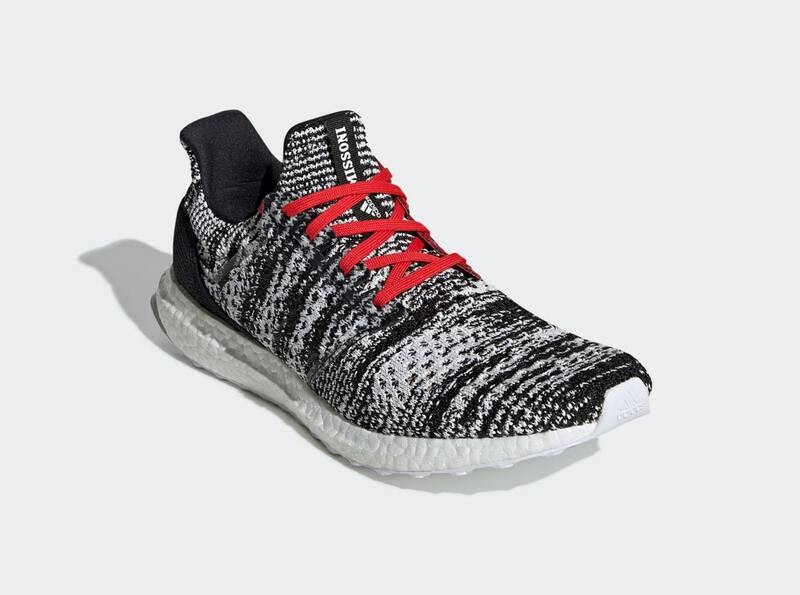 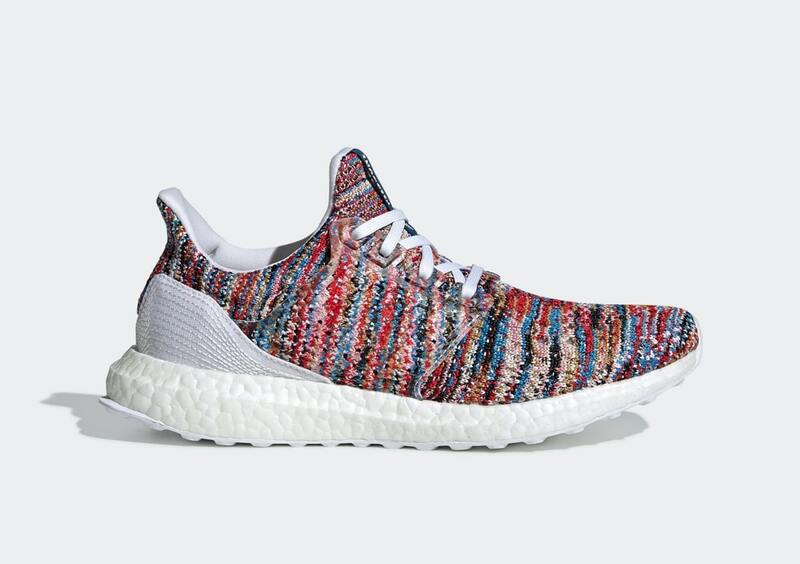 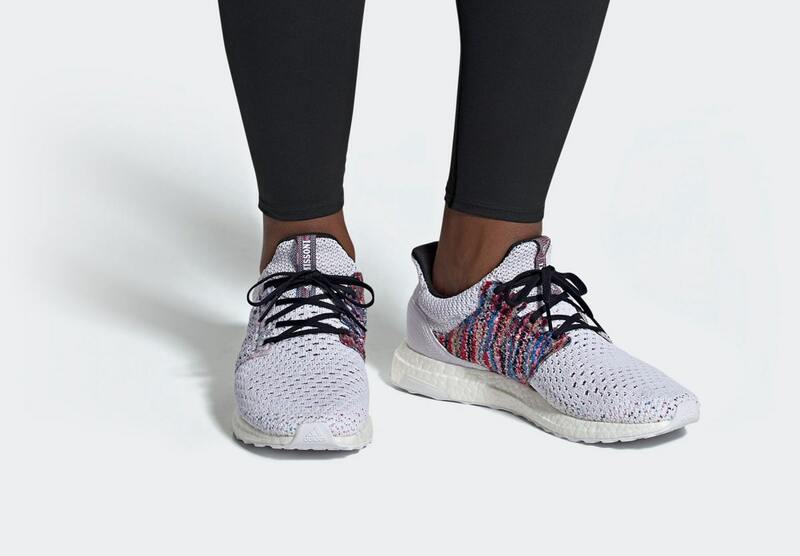 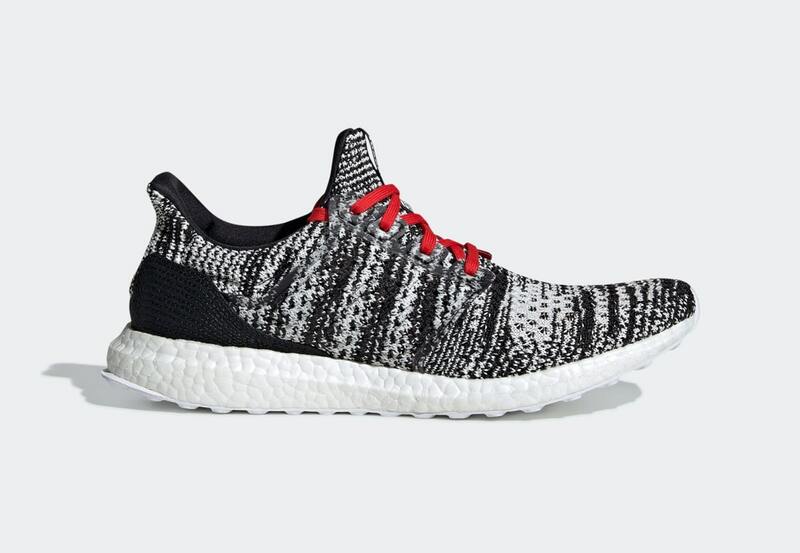 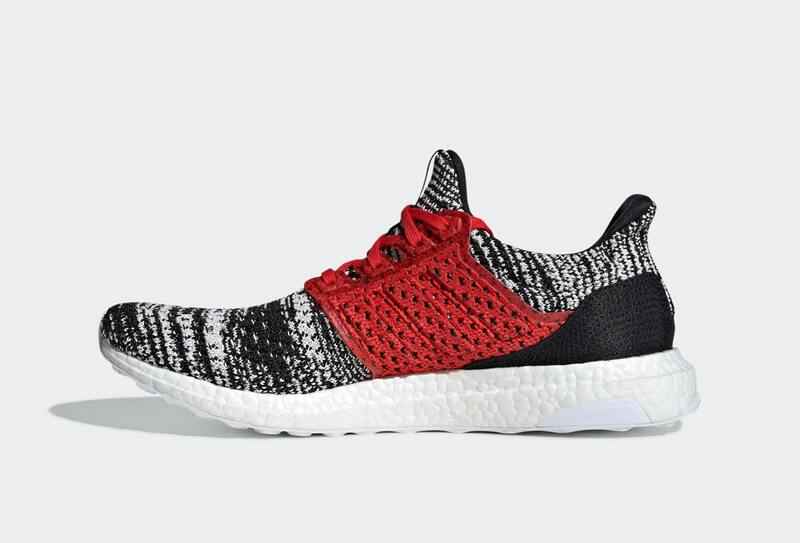 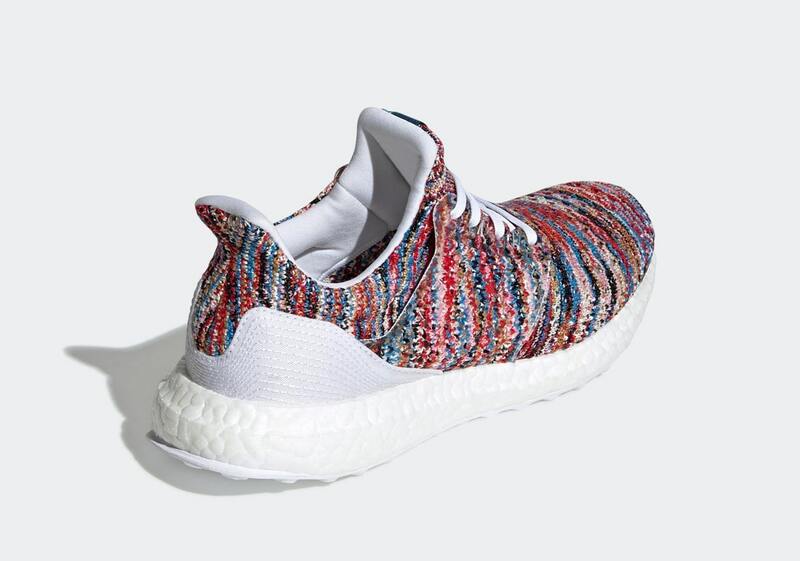 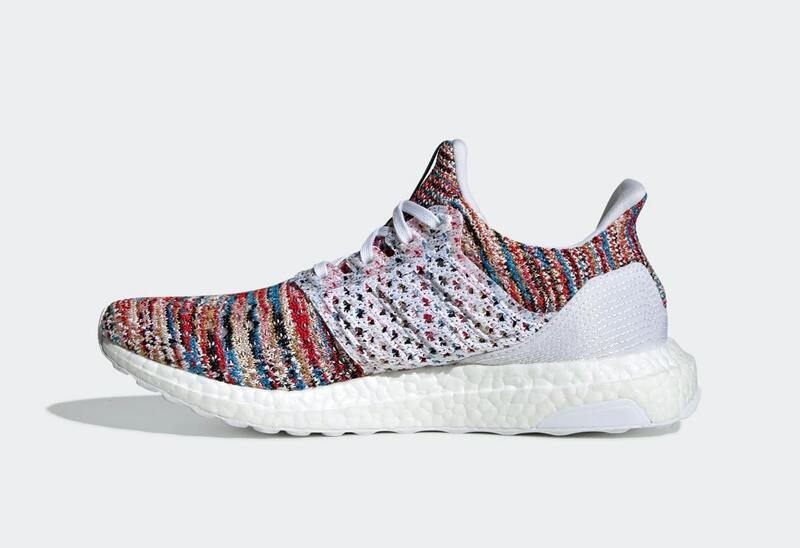 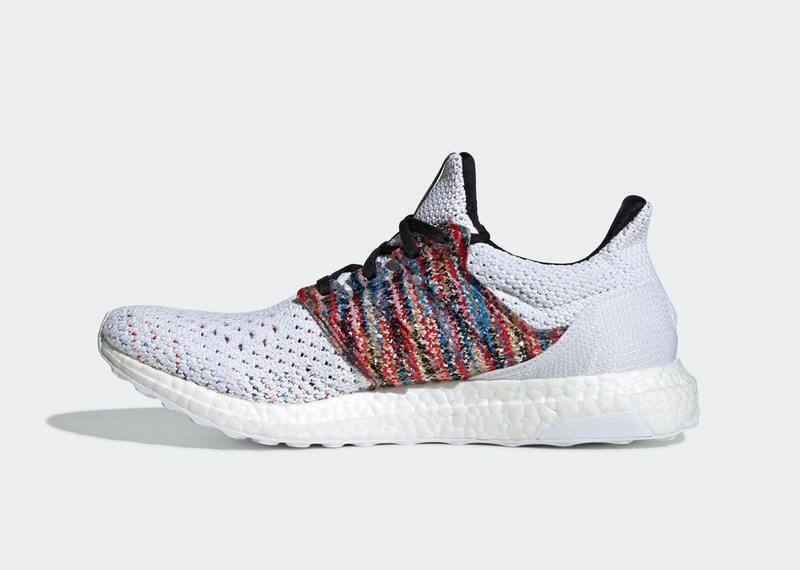 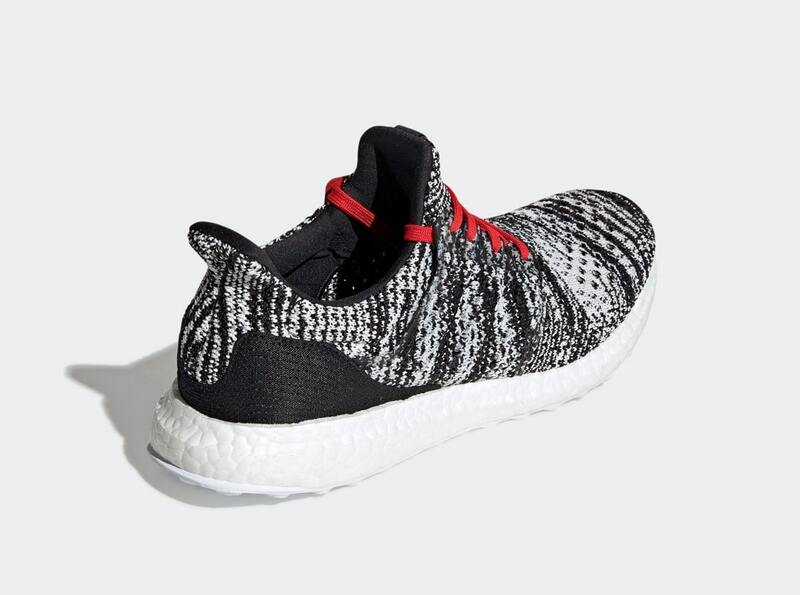 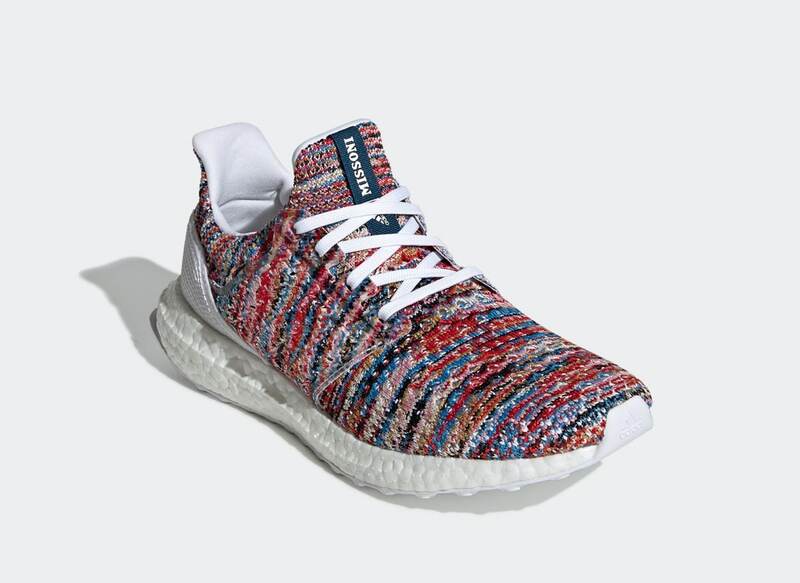 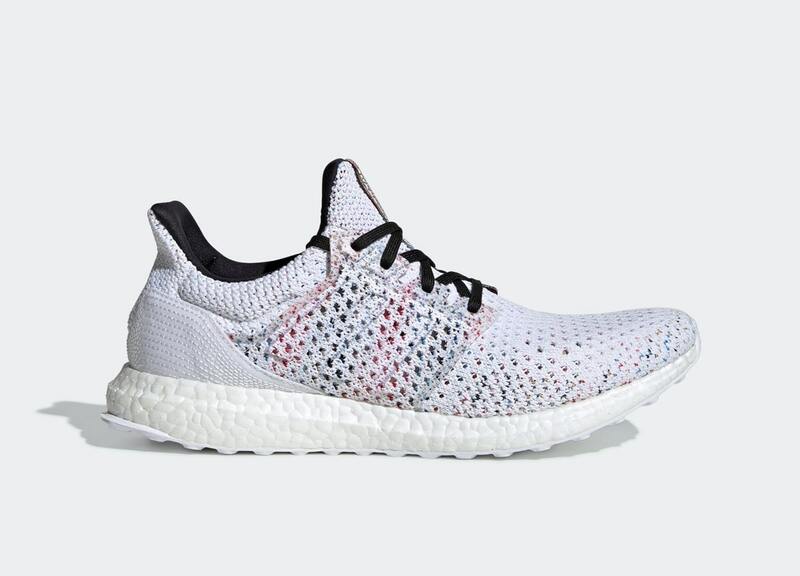 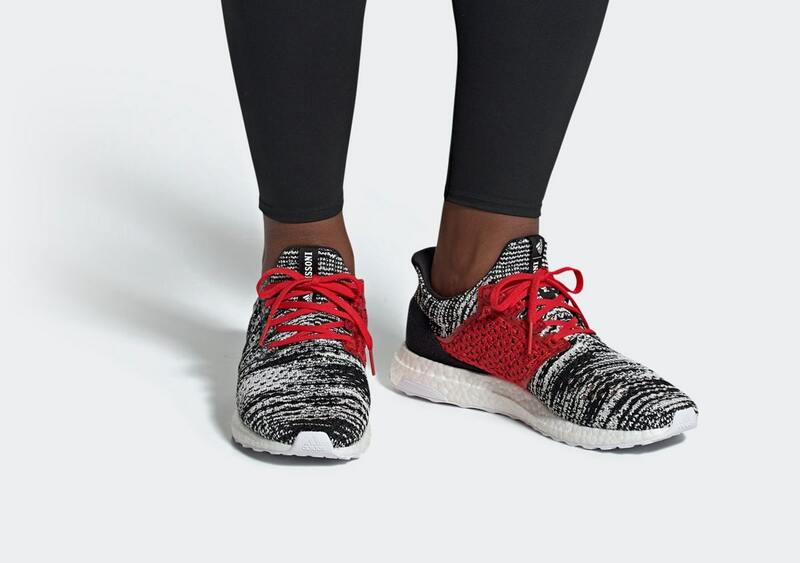 Known for their knack of producing stiking, highly-colored knitwear designs, Missoni has taken the flexible Primeknit uppers of the Ultra BOOST and given it a one-piece woven effect, as if the entire upper has been hand-knitted by a traditional ball of yarn. 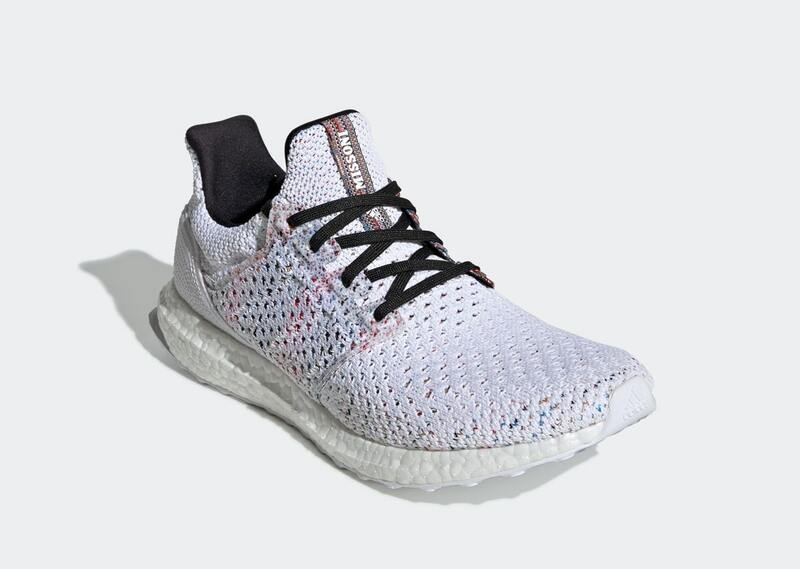 One pair features a simple white base with a small dose of flecked accents, while one intersperses white and black together for an Oreo-style palette, with the most outstanding offering being the multi-colored makeup, which blends shades from all over the color spectrum. 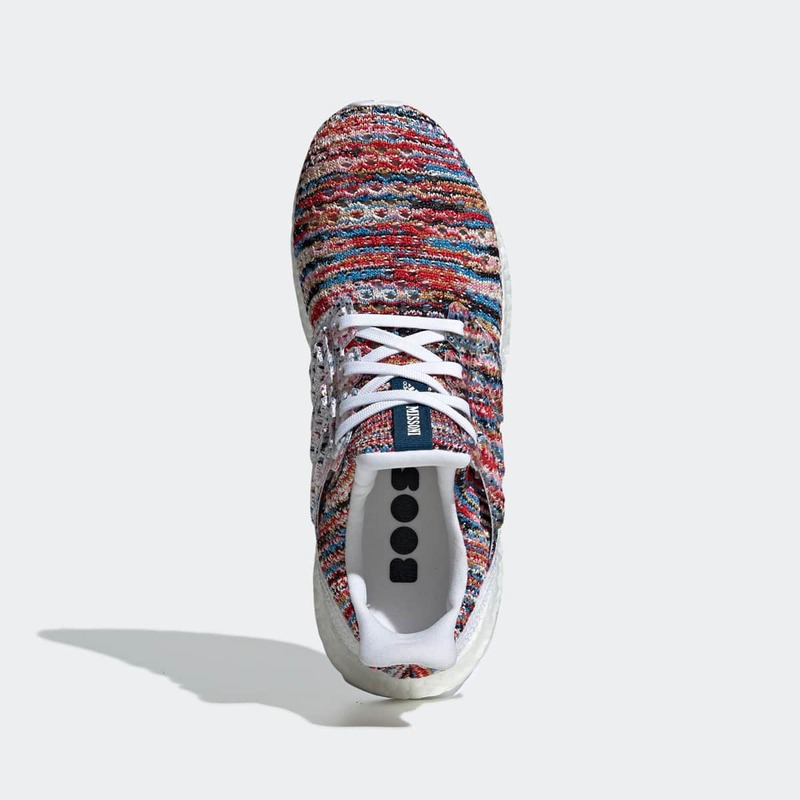 Each pair is completed with contrasting lace sets, a Missoni-branded tongue tag. 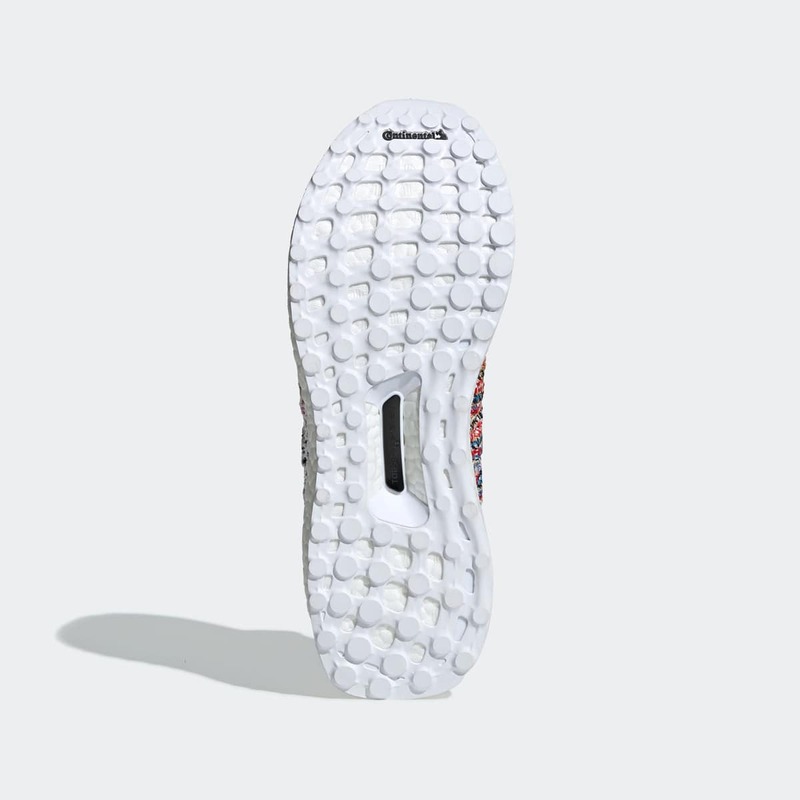 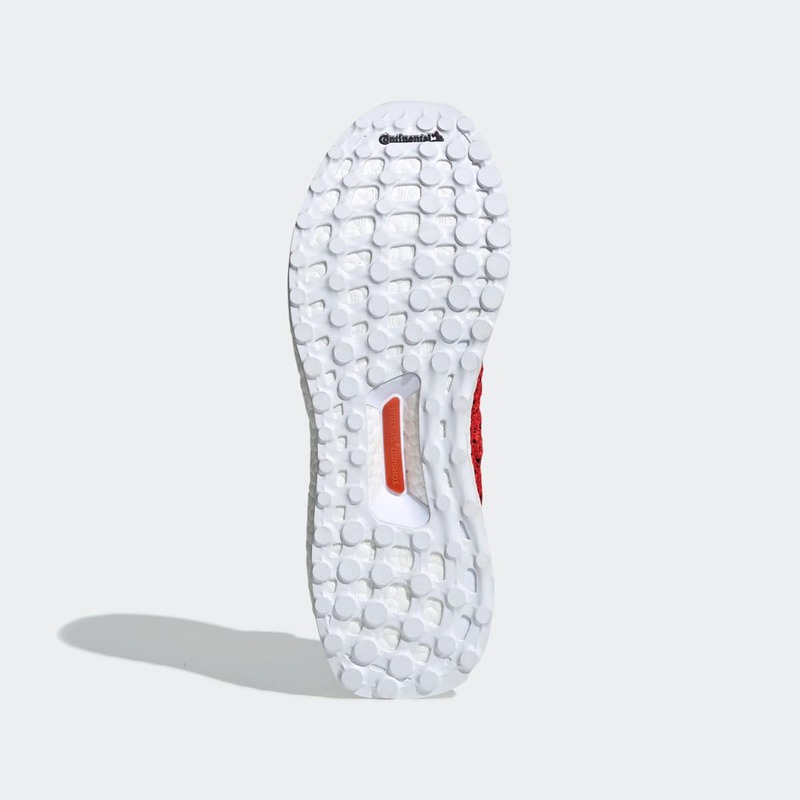 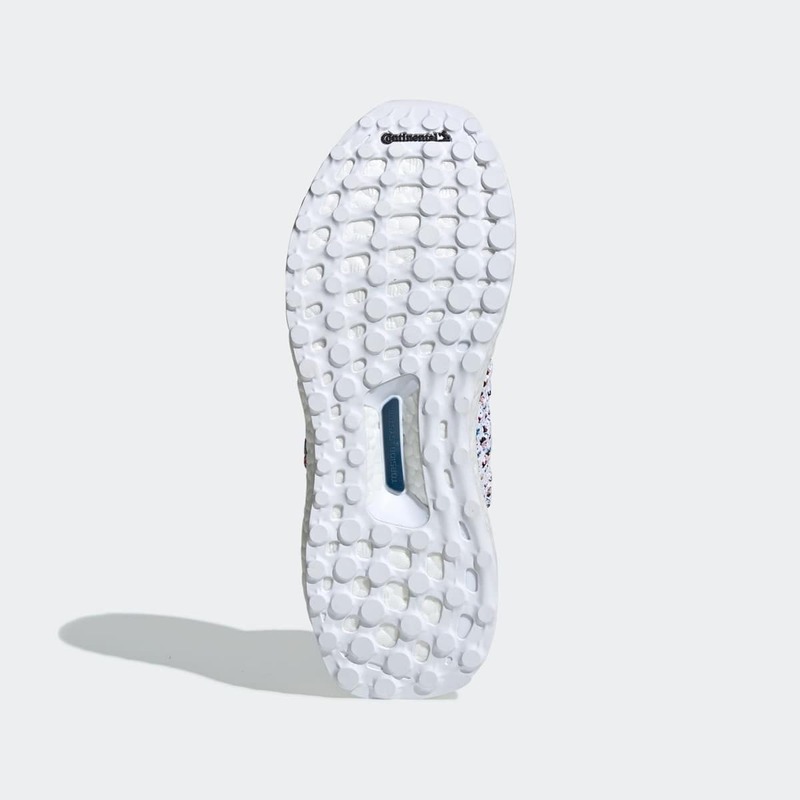 and full-length white BOOST midsoles and matching rubber outsoles. 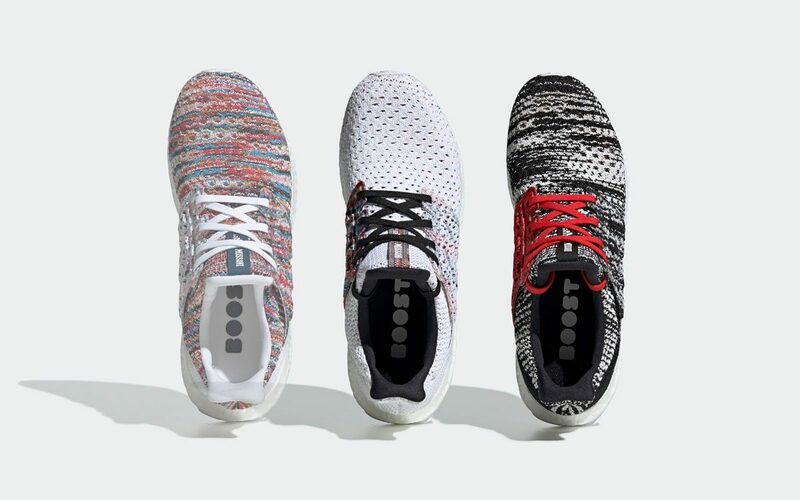 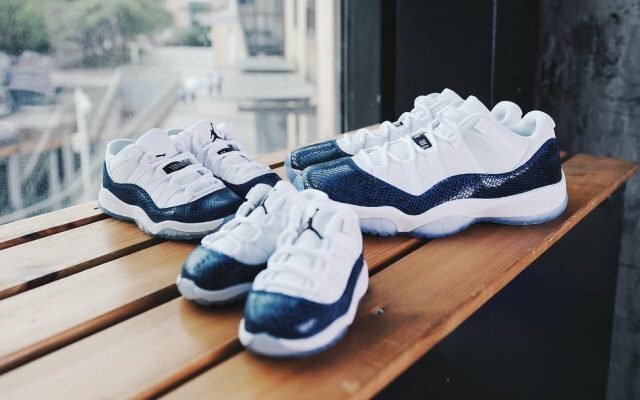 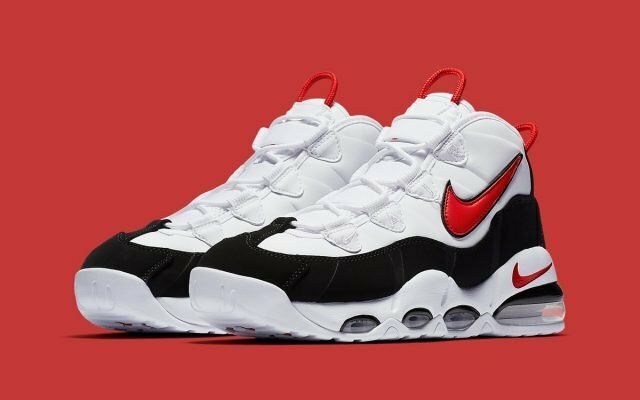 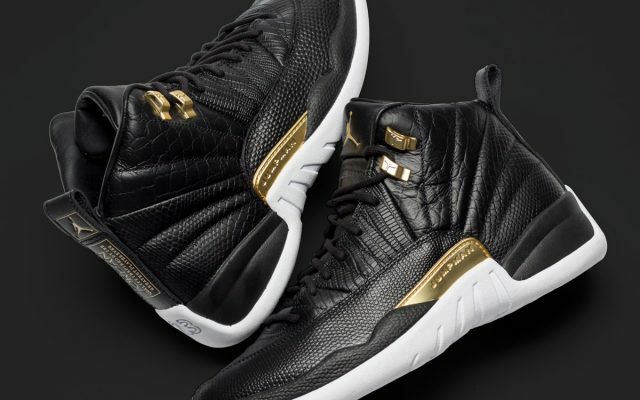 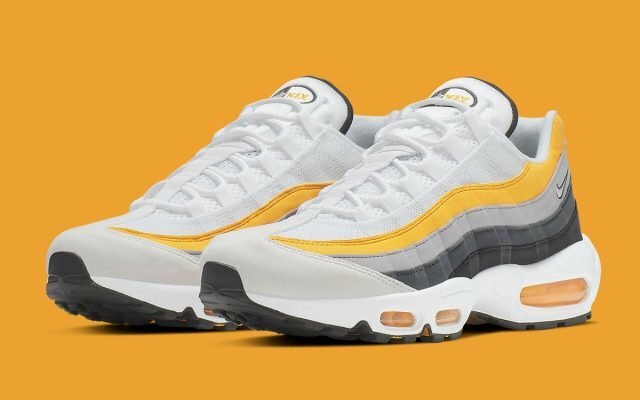 Take a look through all three pairs below, and you can expect a release to land at select stores like SNS and online at adidas.com on April 25th for $250 a pop.